Here’s a rundown of 5 types of old coins worth money that you can still find in spare change if you look hard enough …and are just a teensy bit lucky! 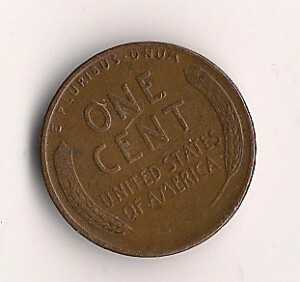 Lincoln wheat pennies, which were made from 1909 through 1958, can still be found in circulation, though they are becoming scarcer and scarcer in pocket change with each passing day. Among the wheaties I’ve found most commonly are the 1944 penny, 1945 penny, and 1957 penny. Your best bet in finding these old wheat pennies is to check rolls of pennies. Copper is a valuable metal and that means pre-1982 pennies are worth slightly more than face value. 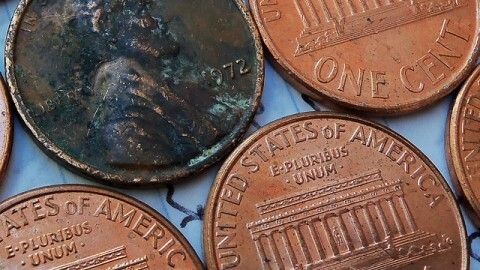 In fact, all 1959 to 1981 pennies are worth at least 3 cents, even the worn ones. Most Lincoln pennies made since 1982 are made from zinc. But it’s still good to know those old pennies are worth a bit more than face value anyway, which is why I look for them in loose change and keep any that I find. 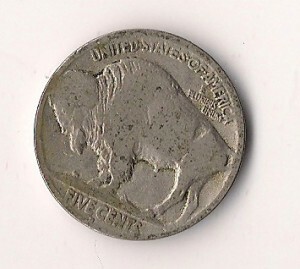 Yes, it’s still possible to find Buffalo nickels in spare change, though they are now extremely rare in circulation. 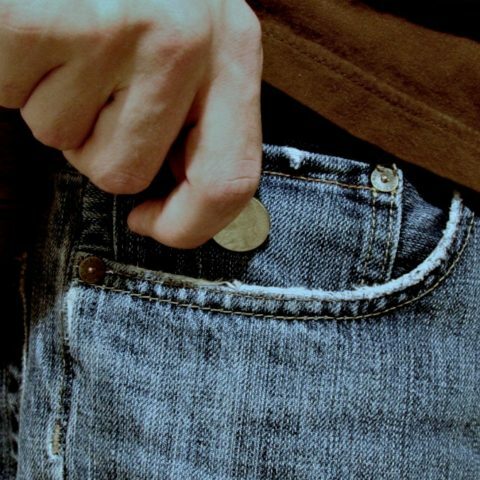 In fact, the last time it was relatively easy to find Buffalo nickels with only a bit of dedicated searching was in the early 1980s. Old Jefferson nickels are usually a much darker shade of gray than the newer ones. 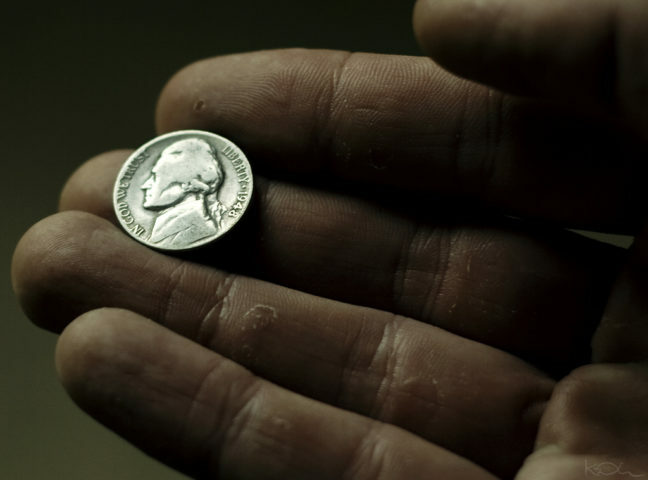 Silver Roosevelt dimes (1964 or earlier) are worth around $2 to $3 each while silver Washington quarters (from 1932 to 1964) have a value of $4 to $5 each. 40% silver Kennedy half dollars (from 1965 to 1970) and 90% silver Kennedy halves (from 1964) are most commonly found in bank rolls instead of actual pocket change. These are worth about $3.50 and $7, respectively. NOTE: The values listed above for silver coins assume a silver bullion price of $20 per ounce. 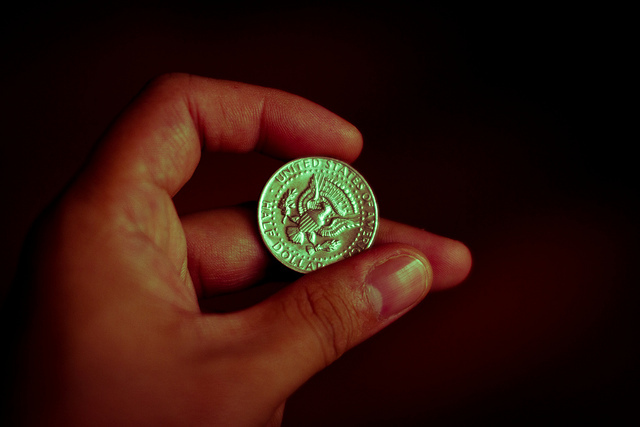 Silver coin values will be different when bullion prices are markedly lower or higher.